Russian heavyweight Alexander Povetkin has been banned indefinitely by the World Boxing Council (WBC), and fined $250,000 for repeated doping violations in May and December 2016 that forced the cancellation of two WBC title fights. “Pursuant to the August 17, 2016, WBC Ruling, the WBC hereby rules that Mr. Povetkin shall be suspended for participating in any WBC-sanctioned bouts indefinitely; Mr. Povetkin shall pay a $250,000 USD fine to the WBC,” the council said in its ruling. 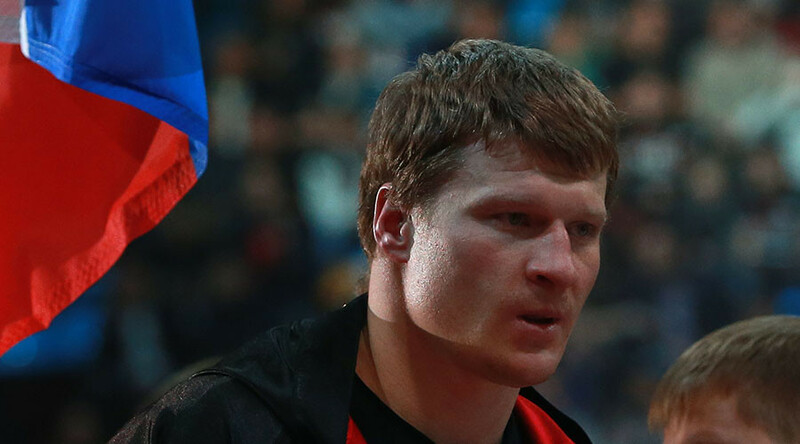 The suspension applies only to bouts sanctioned by the WBC, and Povetkin will be able to request that it be lifted after a year of negative tests for banned substances. The 37-year-old, who has a record of 31 wins and one loss with 23 knockouts, was also ordered to undergo further drug testing at his own expense. Former world heavyweight titlist Povetkin was due to face Canadian Bermane Stiverne in December 2016 for the WBC International heavyweight belt, when at the last minute news emerged of a drug test showing Povetkin positive for banned drug ostarine. Subsequently, Stiverne refused to fight the Russian and the council refused to sanction the bout for its International title. 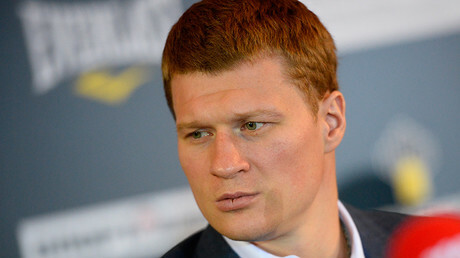 Povetkin instead faced Frenchman Johann Duhaupas, whom he controversially knocked out in six rounds. It was the second doping violation by Povetkin that year; a positive test for meldonium put paid to a showdown with WBC champion Deontay WIlder in the week leading up to the proposed fight scheduled to take place in Moscow on May 21. Povetkin was cleared in August of that case, but was ordered to undergo extra drug testing at his own expense for the next 12 months. However, the WBC opted not to ban him because of “the impossibility to scientifically prove that Mr. Povetkin ingested meldonium after January 1, 2016” when the drug was included on the World Anti-Doping Agency’s (WADA) list of forbidden substances. Following the initial doping violation, Povetkin and promoter Andrey Ryabinsky, head of Mir Boksa promotional company, became embroiled in a seesaw battle of court threats with Wilder and his manager Lou DiBella. Ryabinsky countersued a lawsuit from DiBella against his charge by seeking at least $34.5 million in damages after Wilder upon hearing the test results rather than wait for a WBC ruling. A US court jury eventually ruled Povetkin ingested meldonium after it was added to the WADA list of prohibited substances on January 1, 2016. Tennis star Maria Sharapova received an initial two-year ban, reduced to one year, after the multiple grand-slam winner tested positive for the same drug, missing the Rio 2016 Olympics as a result.